Though Kim is partnering with WB, this is still going to be a South Korean production, a first for the studio according to Variety. Most known to American audiences for his Arnold Schwarzenegger vehicle The Last Stand, Kim’s first English-language movie, Secret Agent is a period piece set in the 1930s when Japan occupied Korea. That doesn’t automatically sound like the director’s wheelhouse, but he’s killed it across a wide swath of genres, from gonzo western to comedic sci-fi/fantasy, so I have total faith. Secret Agent is also putting together an awesome cast. 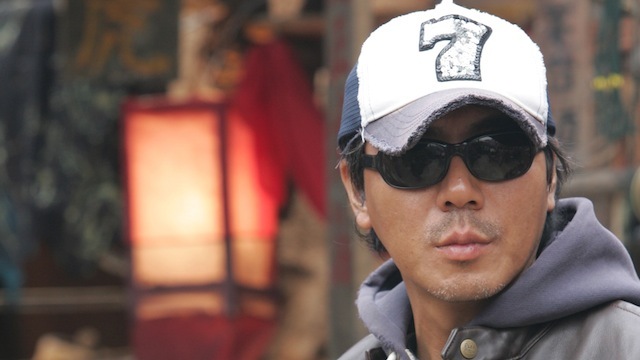 The film stars Song Kang-ho (Snowpiercer, Sympathy for Mr. Vengeance, The Host, and many more) and Yoo Gong (The Suspect). Production is scheduled to begin this October. You have my permission to get excited now.